hd00:29Sundance, Firewheel or Indian Blanket Flower. Sundance flower in a meadow. This flower is also known as Fire Wheel flower, and Indian Blanket flower. 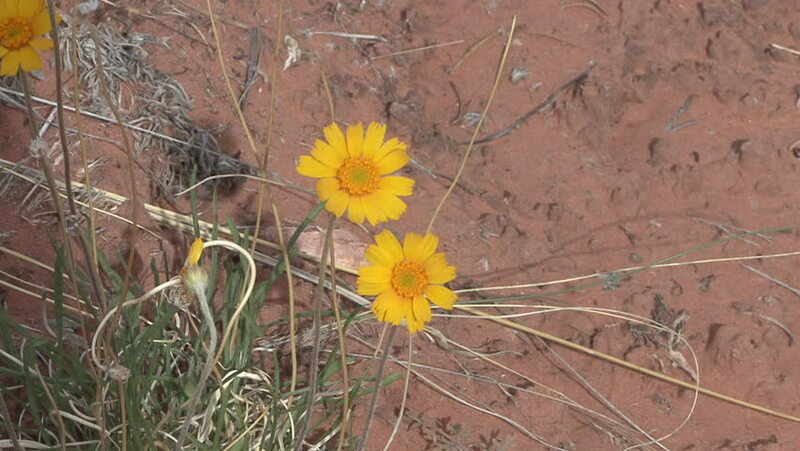 It is the State Wildflower of Oklahoma. hd00:21Mexican sunflowers blooming at the forest, Tree marigold, Mexican tournesol blossom in the winter.